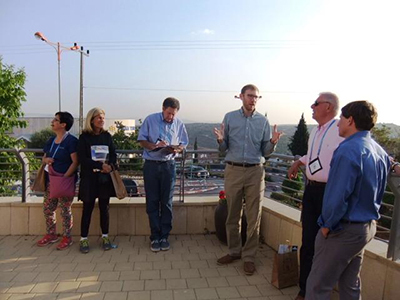 On December 10, Friends of Ariel was pleased to welcome a Republican Jewish Coalition (RJC) Leadership Mission to Ariel for an insiders’ tour of a region which figures into much of the discourse on American-Israel policy. 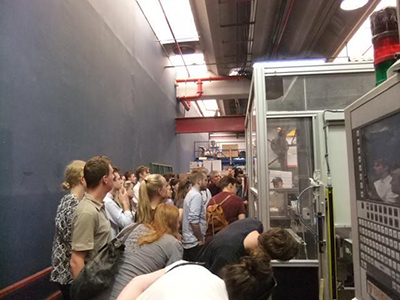 As part of a weeklong study tour of Israel, with a focus on Judea & Samaria (the “West Bank” as they referred to the region), two dozen Danish journalism interns spent the afternoon in Ariel to receive an Israeli perspective to the Israeli-Palestinian conflict. When mother-daughter team Dora and Masha Litvak left the former Soviet Union in the 1990s to make their home in the City of Ariel, there was one item they couldn’t leave behind: their love for dance. 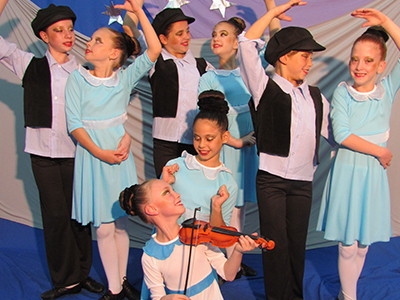 With the influx of dancing and acrobatic talent from the former Soviet Union, they knew they had the makings of an internationally competitive dance troupe of young performers in Ariel. 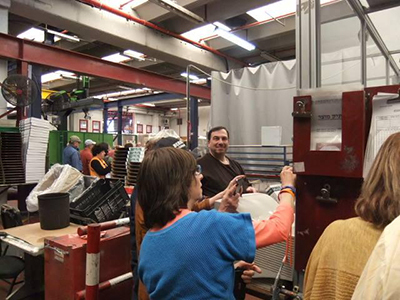 Leading up to the 2013 General Assembly of Jewish Federations of North America in mid-November, a delegation from Jewish Federation of Boca Raton visited Ariel. 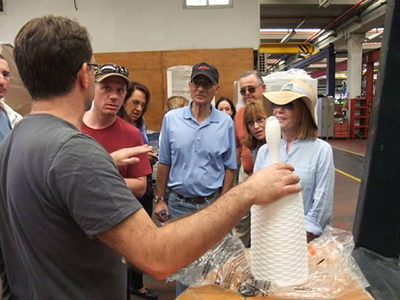 After enjoying lunch at a nearby winery in Samaria, a delegation from the Jewish Federation of Cincinnati, Ohio stopped by Ariel on November 14, 2013 to get a briefing on the founding of Ariel and its role today in fostering a just peace. 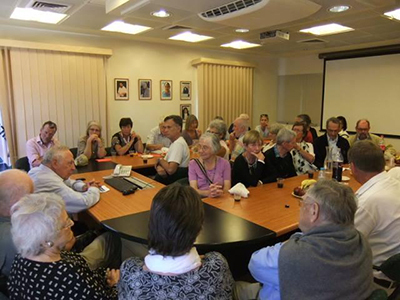 Ariel had the pleasure of hosting a group of Danish professionals on November 10 who came to deepen their understanding of Ariel and the role that Israeli communities beyond the Green Line play in shaping the geopolitical and economic landscape of the region. 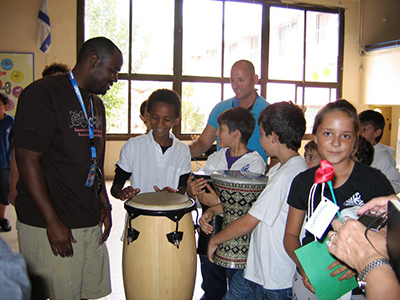 David Cerjan led the Faithwalk International group on a meaningful visit to Ariel following the Holiday of Succot. He’s continuing a strong tradition, which his parents Pat and LTG (Ret.) Paul Cerjan began decades ago. Seven Members of the United States Congress spent the day in Ariel and the greater Samaria region on November 4, 2013 to get a firsthand look into the City of Samaria and the role it plays in securing Israeli and American interests. It is our pleasure to share Ariel’s recent election results with you, our friends, across the globe. 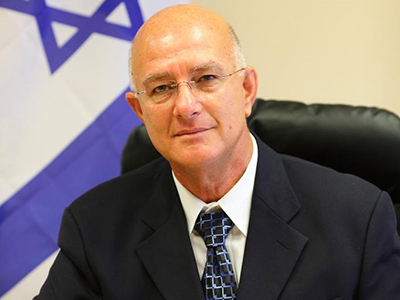 It’s important to understand how the residents of Ariel rose to the challenge in choosing a new leader following the passing of Ron Nachman. 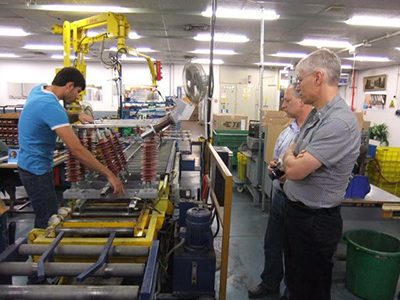 While in Israel to lecture across the country and to visit family, Dr. Yaron Brook, rated by YNET as one of the top 100 most influential Israelis living abroad, spent time in Ariel and the greater Samaria region on October 23, 2013 to learn firsthand the realities of the region and to forge new connections at Ariel University. 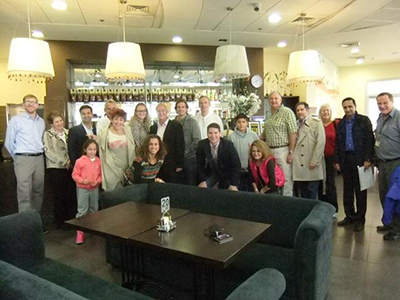 Led by Executive Director Helen Freedman, Americans for a Safe Israel (AFSI) returned to Ariel as part of their semi-annual delegations to Israel on October 22, 2013. 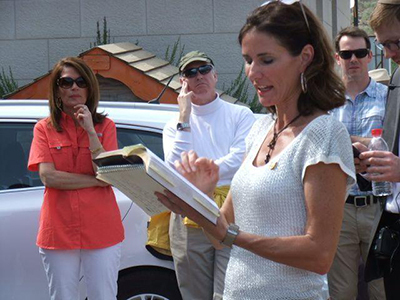 Dr. Brook is president of the Ayn Rand Institute and lectures internationally on economics, international affairs, the war on Islamic fundamentalism, and the moral case for Israel.